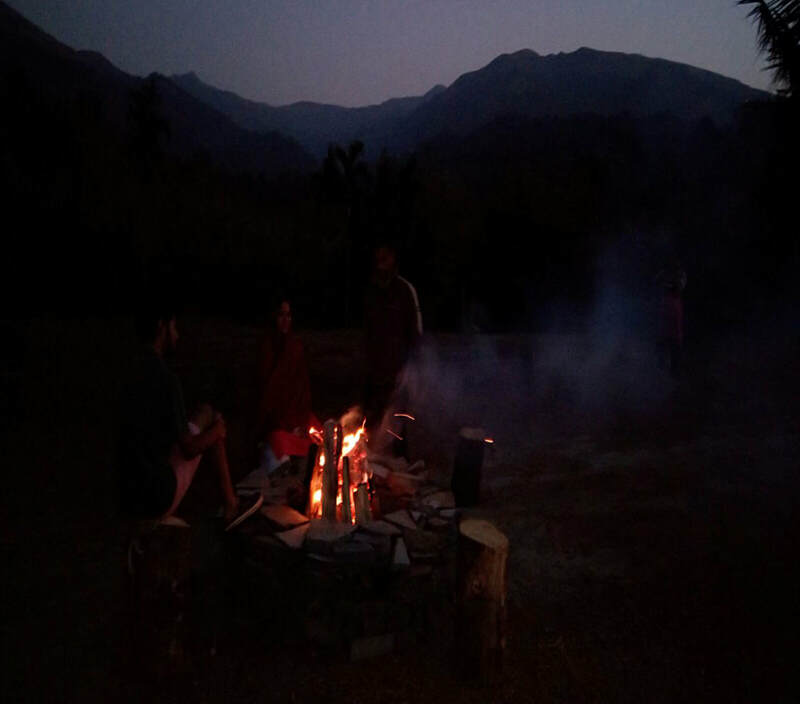 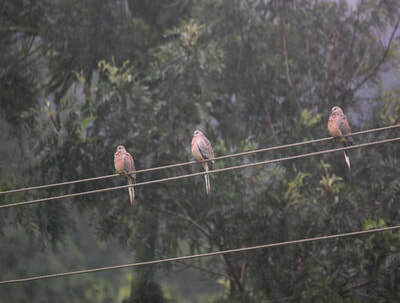 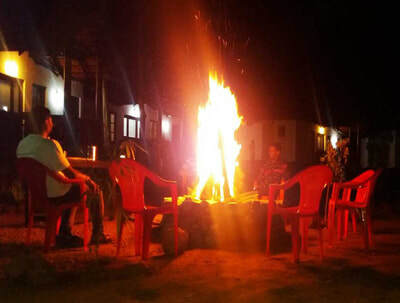 Welcome drinks, Pure Malnad style food, Campfire / Bonfire, Coffee Estate Tour / Nature walk, Bird watching, Guided Trekking to Water Falls, Free accommodation for Children below 5 years (age proof mandatory), Cellular signals of BSNL and Airtel are available, Indoor games (Table Tennis, Carom, Chess, Playing Cards), Outdoor games (Shuttle, Volleyball, Cricket, Archery), 24 hours hot water and cold water, Vehicle Parking, Power backup. 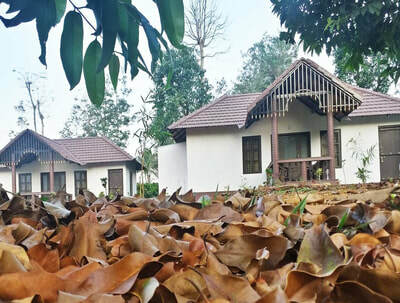 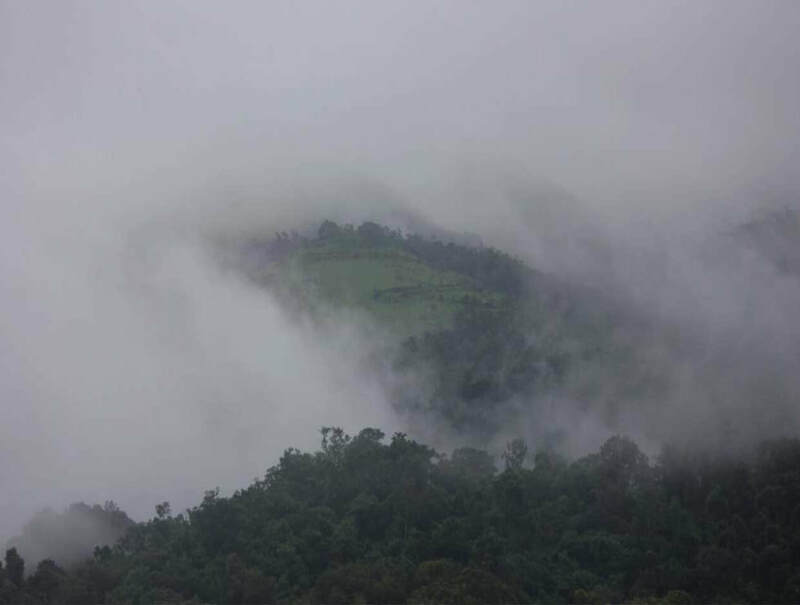 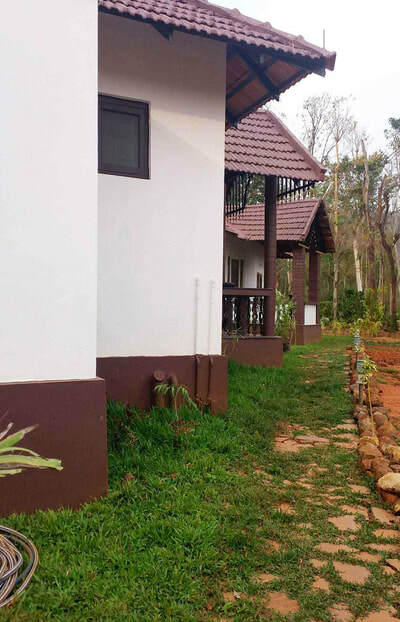 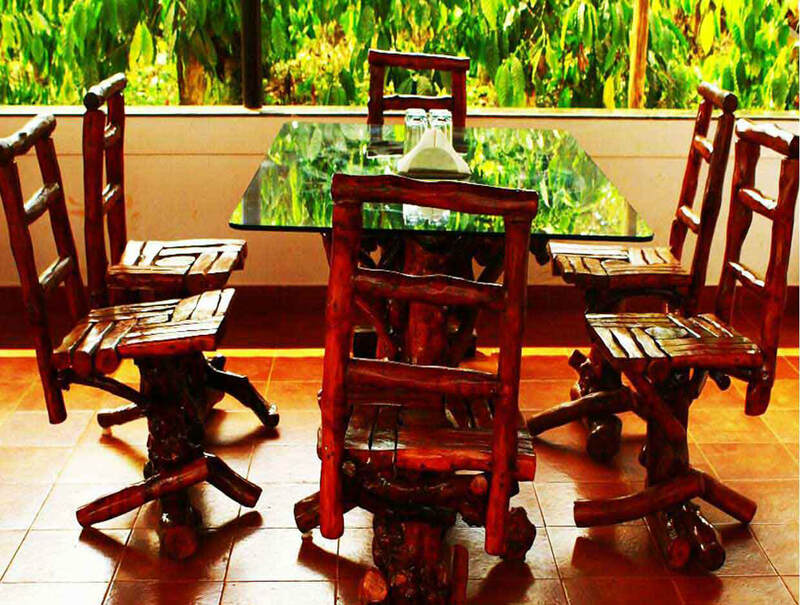 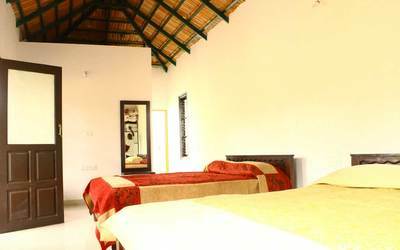 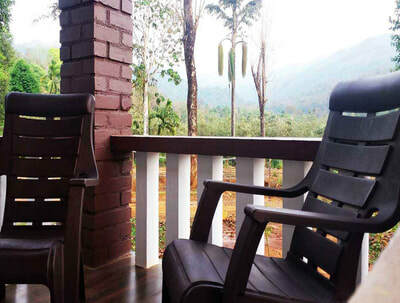 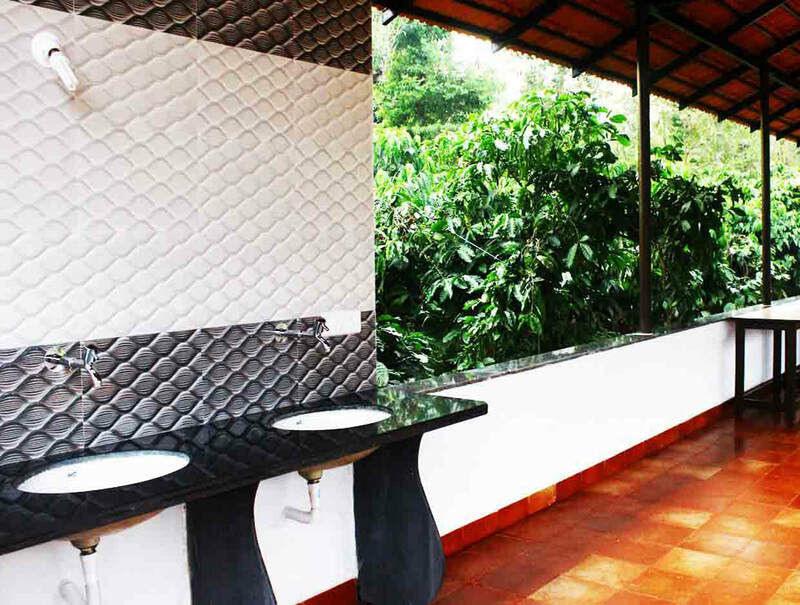 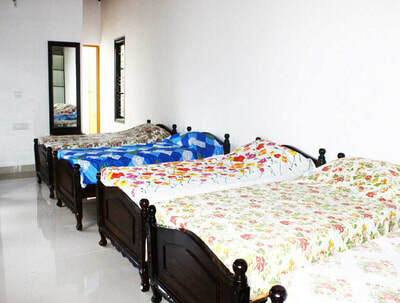 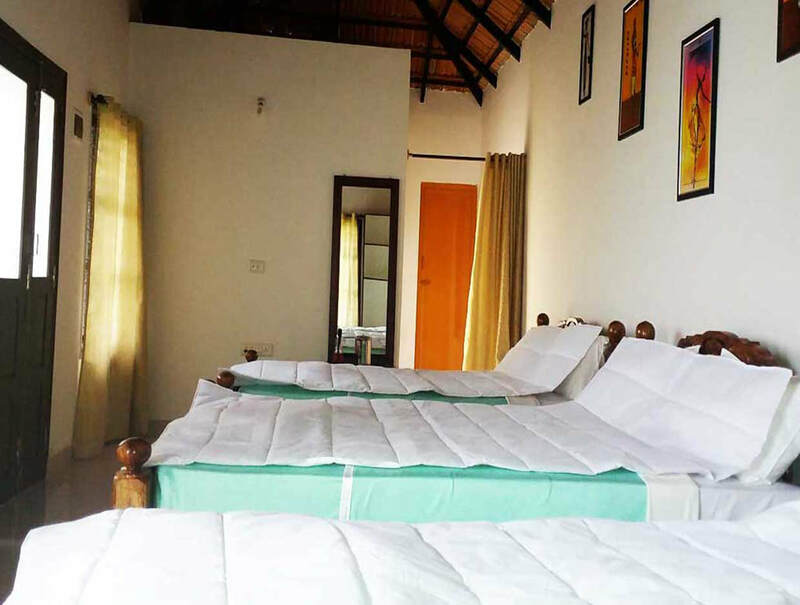 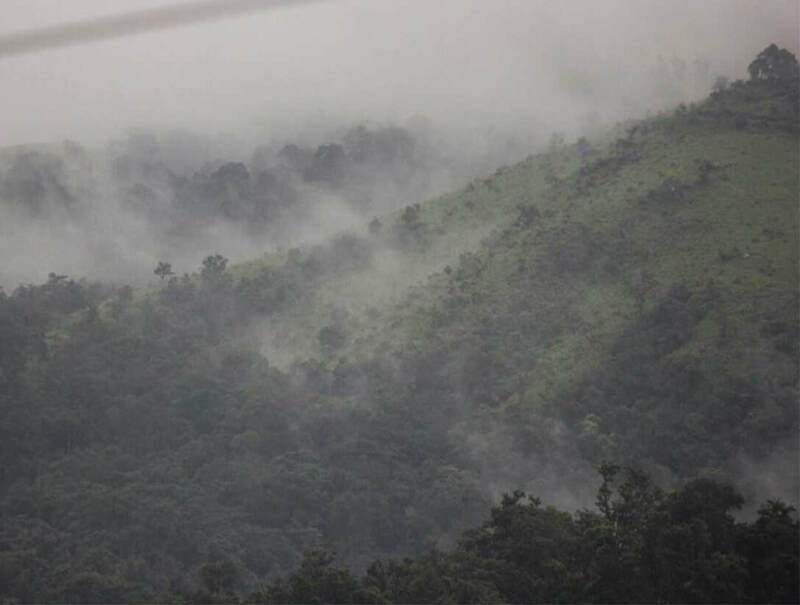 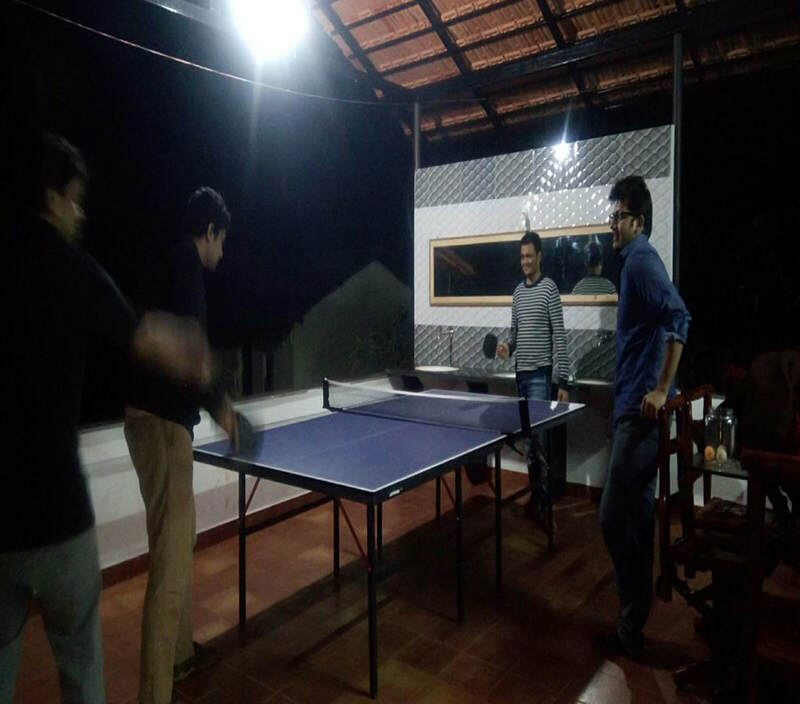 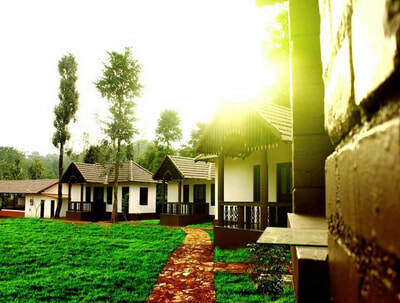 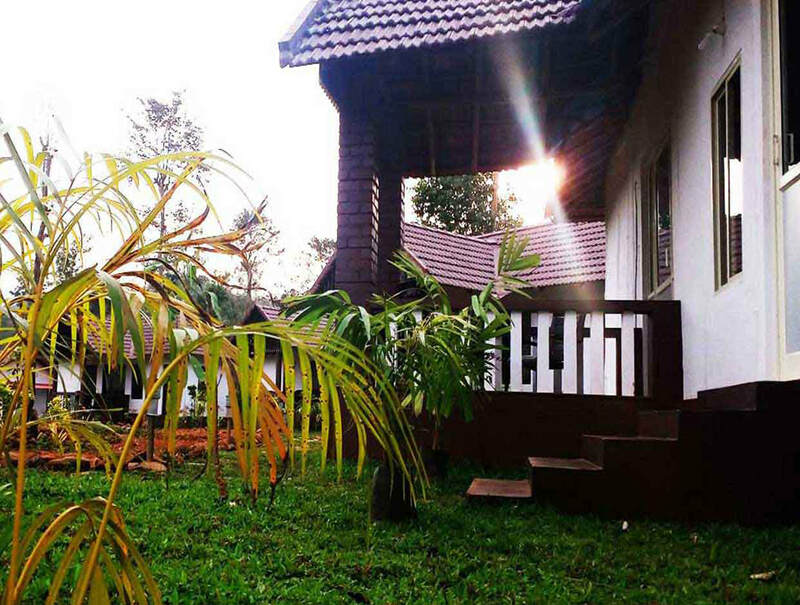 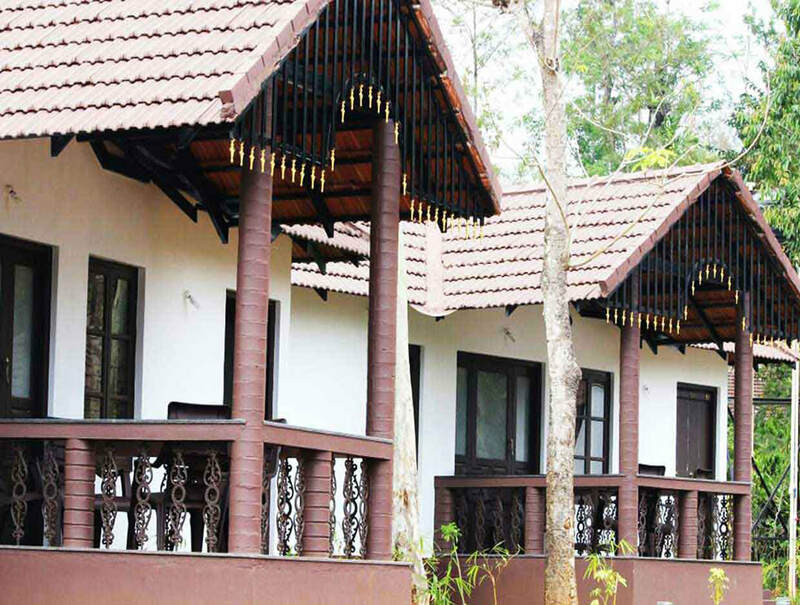 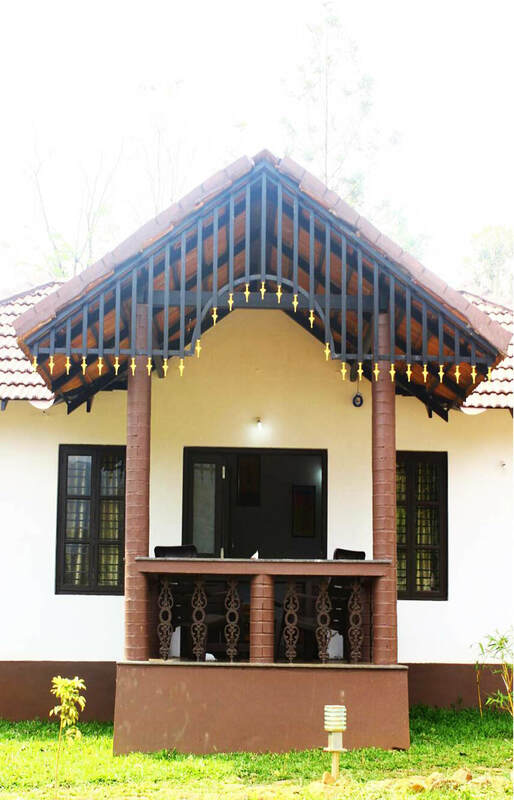 Exotic Cottages is located at a distance of 33 kilometers from Chikmagalur surrounded by Lush green nature and beautiful hills at a height of 3900 ft above sea level. We believe in providing a memorable holiday experience and at the same time maintaining transparent and honest prices. 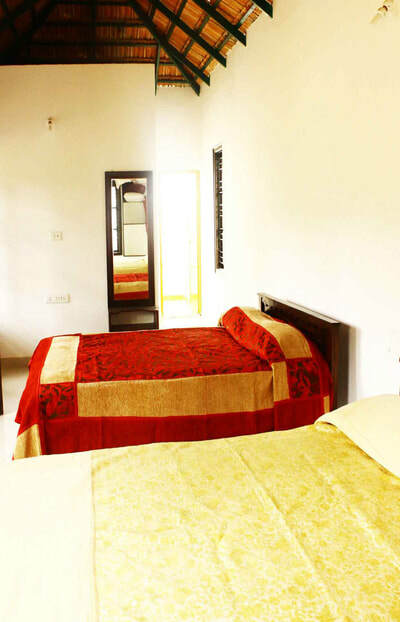 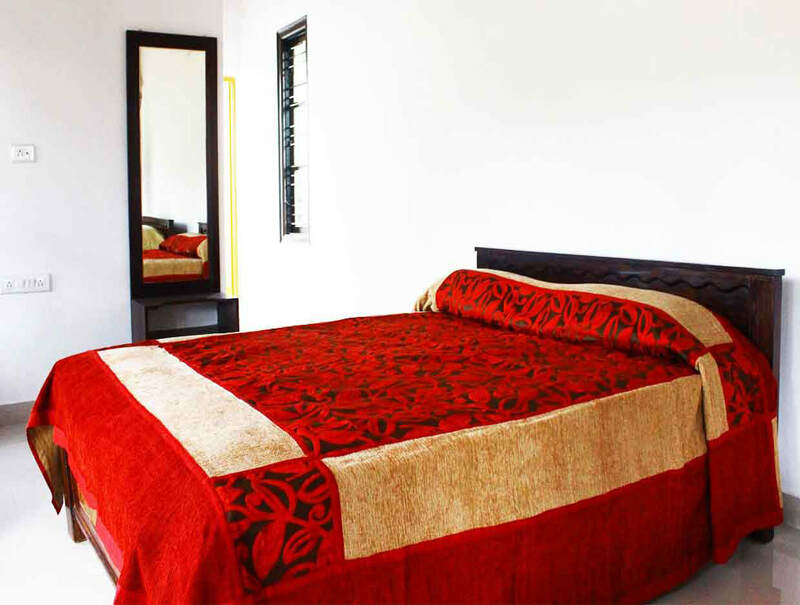 We have a total of 5 cottages, each cottage is Elegantly furnished with two bathrooms, one with a direct sky view. Each cottage has a balcony to enjoy your morning and evening coffee. 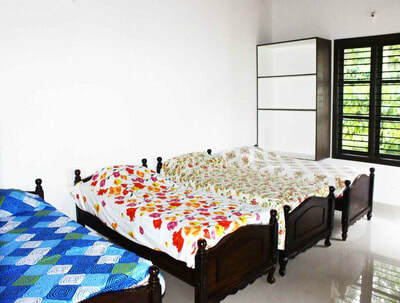 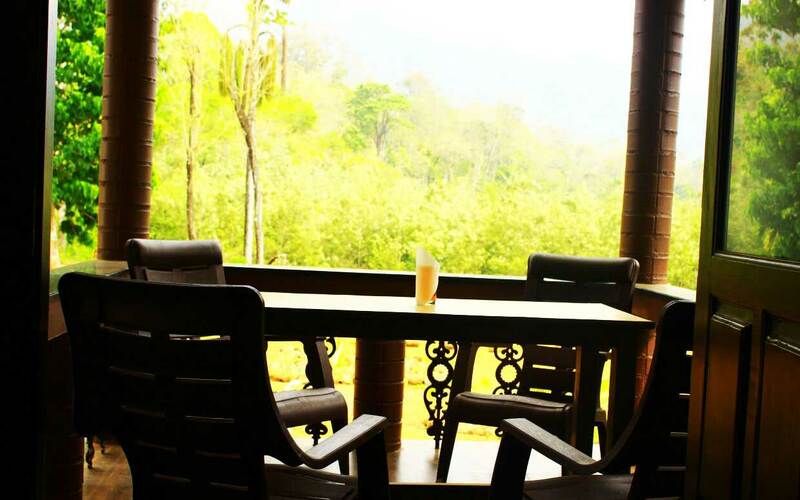 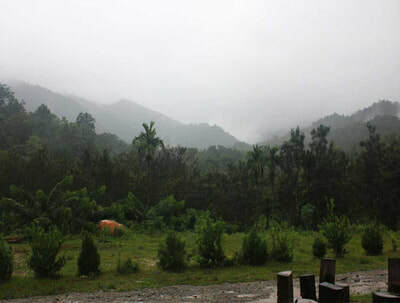 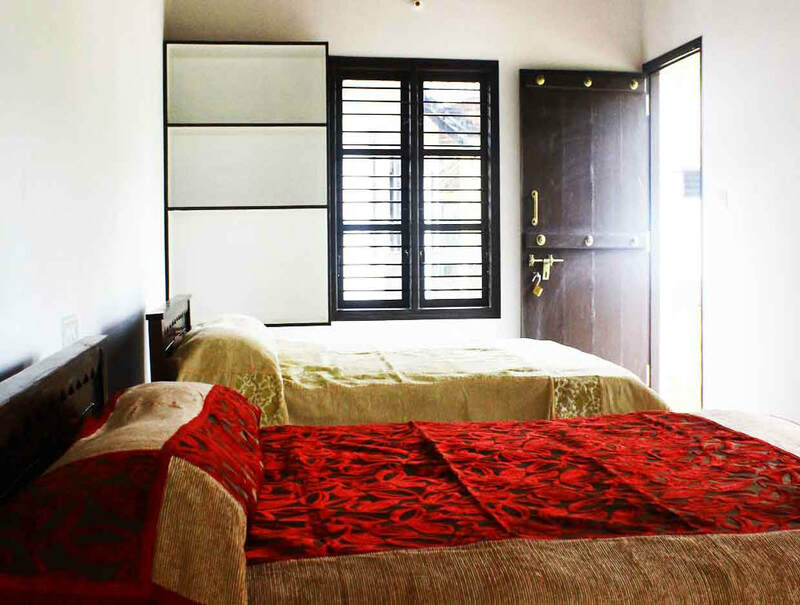 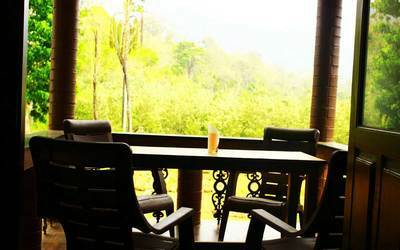 All cottages provide good ventilation and beautiful view of the hills, with providing the most importance for privacy. 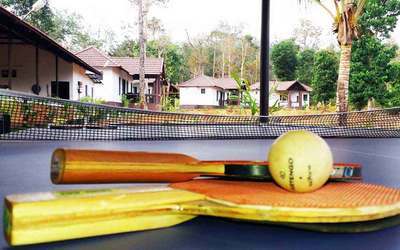 Each cottage comes with soft beds, comfortable chairs, furnished bathrooms, high ceilings and adequate windows. 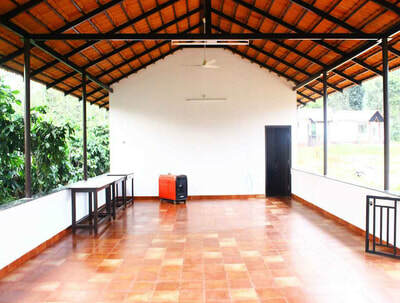 There is a separate dining hall on the other side of the homestay, which is windy and comfortable with a good view of the estates and the hills. 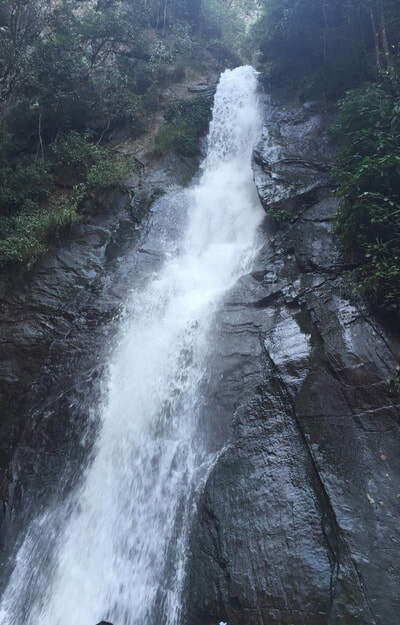 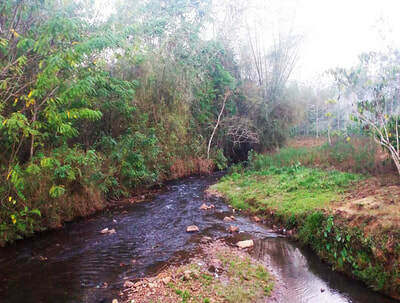 There is also a beautiful stream below the resort where the sounds refresh you and the walk between the bamboo shoots enlighten you. 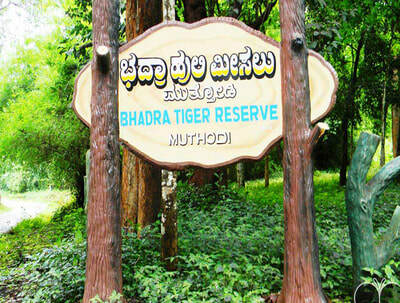 Distance: Chikmagalur - 33 kms, Mudigere, 58 kms, Mangalore - 179 kms, Mysuru - 211 kms, Bangalore - 276 kms. Places to Visit: Honnamanahalla - 16 kms, Jhari Falls - 17 kms, Datthapeeta - 23 kms, Seethalayyanagiri - 24 kms, Mullayyanagiri - 26 kms, Manikyadhara - 27 kms, Bhadra Wildlife Sanctuary (Muthodi Forest) - 31 kms, Shankar Falls - 43 kms, Aldur Shooting Point - 44 kms, Sringeri - 80 Kms, Horanadu - 84 Kms, Dharmasthala - 122 Kms, Kukke Shree Subrahmanya - 153 Kms.